If you want car-like performance for your van, the Matador MPS320 is a great choice. You’ll get excellent, responsive steering from these tyres that can also manage to support the extra weight from heavy loads you might be carrying. 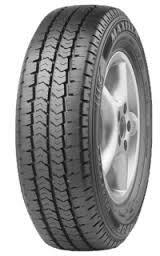 You’ll get excellent, responsive steering from these tyres that can also manage to support the extra weight from heavy loads you might be carrying. 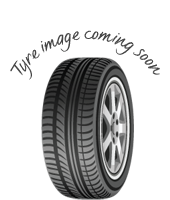 Traction and stability are also improved in both wet and dry conditions while you can be sure you’ll get excellent mileage and reliability from these options.Matador tyres, especially the MPS320’s are great choices and prove to be great value over their lifespan.